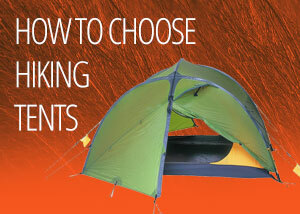 Which tent should I buy? 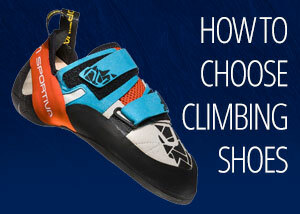 Which climbing shoes should I buy? 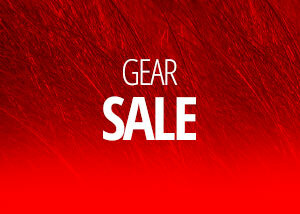 Bogong is Australia’s leading store for outdoor equipment. 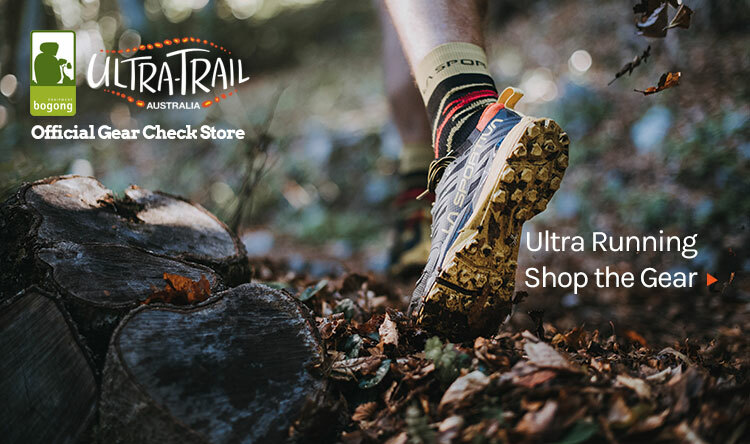 We stock a wide variety of products from leading international brands including Arc'teryx, Asolo, Deuter, Edelrid, Exped, Icebreaker, La Sportiva, Lowe Alpine, Mont, Ortlieb, Outdoor Research, prAna, Rab, Salomon, and Tools of the Adventure, Ultimate Direction, Vasque and more. 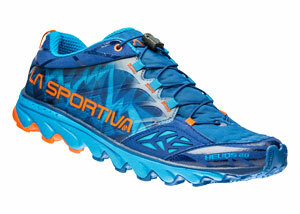 We specialise in outdoor footwear: hiking shoes mens and womens, leather and gore-tex hiking boots. 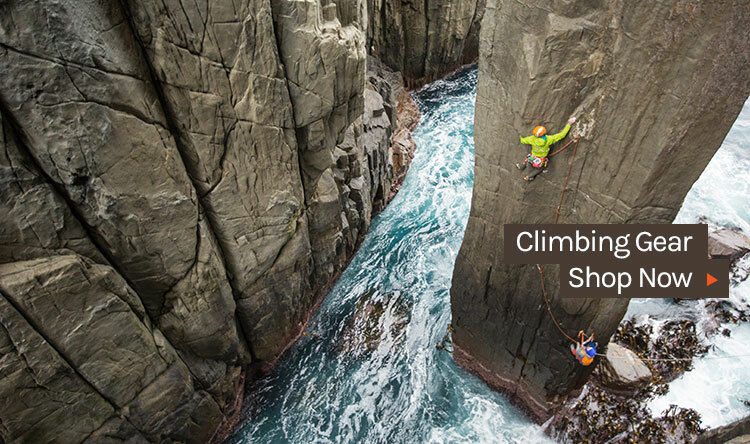 For your climbing adventures, we offer an extensive selection of ropes, carabiners, protection, harnesses, rock climbing shoes and helmets. 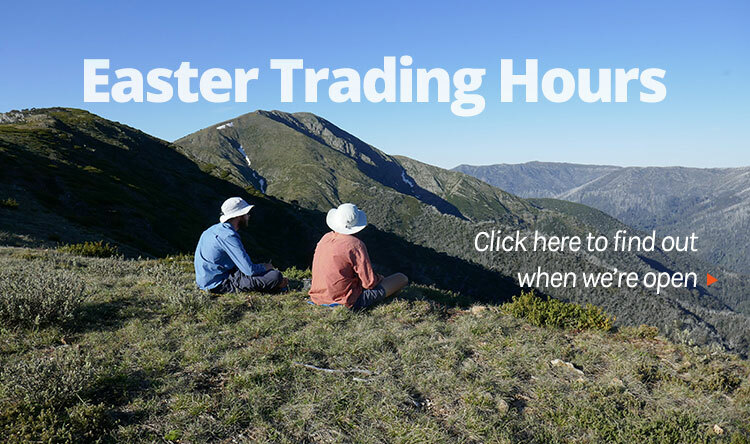 We stock quality canvas hiking packs, bushwalking rucksacks, lightweight trekking packs and quality daypacks. Only Bogong has remained true to the concept of offering a full range of technical equipment for climbers, bushwalkers, trekkers and people climbing the great peaks of the world. Bogong has the best sleeping mats - the exped downmat and self inflating mats - and hiking sleeping bags as well as ultralight sleeping bags. Not to mention our range of trekking maps to Nepal, including the Everest base camp trek map, and backcountry ski gear, Ortlieb panniers, led headlamps, access equipment, tents one man and two man, and everything else you could need on your next adventure. We've made shopping online fast, easy and secure with our web returns policy, including free post for returns (conditions apply). 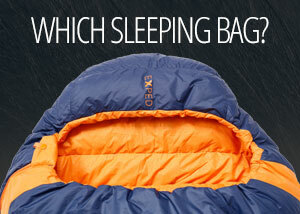 With free delivery Australia wide on web orders over $150, Bogong is your go-to source for quality equipment. 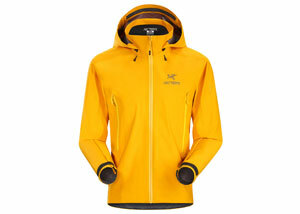 Looking for outdoor gear? Bogong is Melbourne's best gear store. 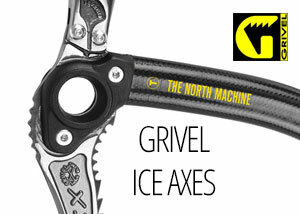 Visit our Melbourne store or shop our extensive selection of climbing gear online. If you have questions, give us a call on 03 9600 0599 or send an email to bogong@bogong.com.au.